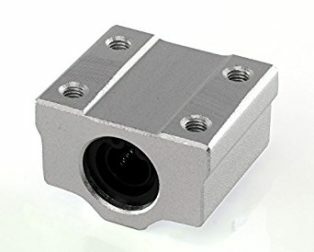 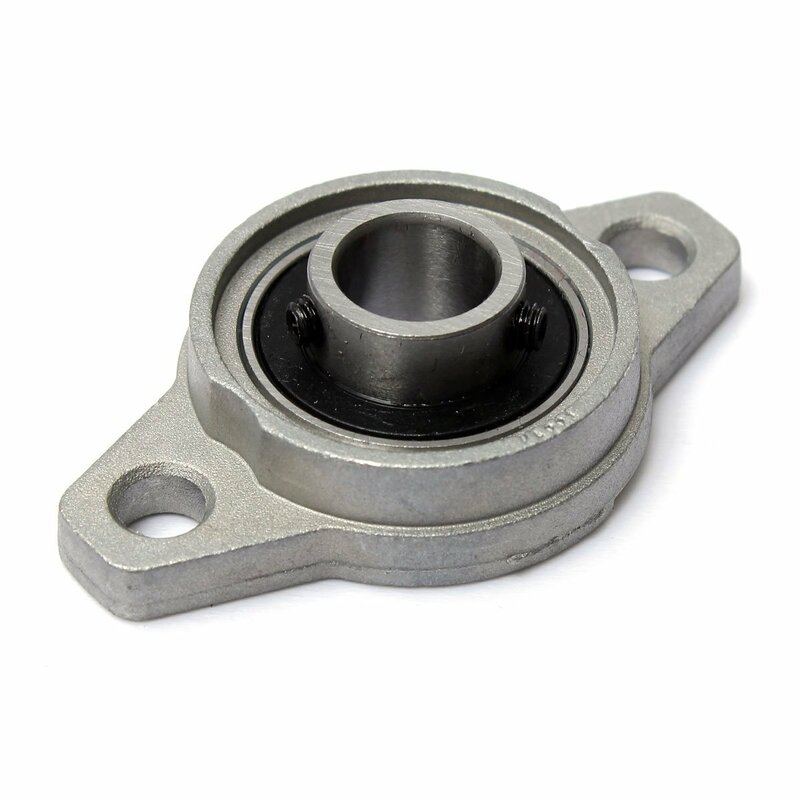 This 12mm Inner Diameter Zinc Alloy Pillow Block Flange Bearing KFL001 is a quality flanged ball bearing end mount, widely used in CNC and 3D printing applications. 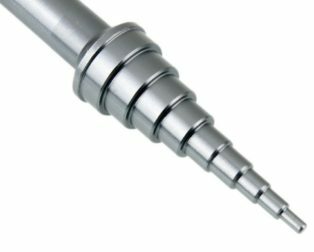 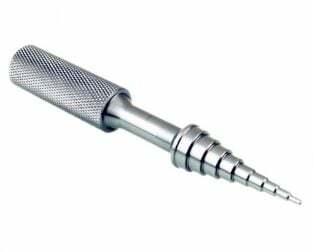 Made from a zinc-aluminum alloy, which supports linear shafts, leadscrews or ball screws. 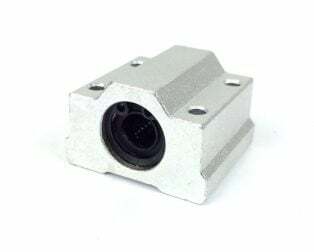 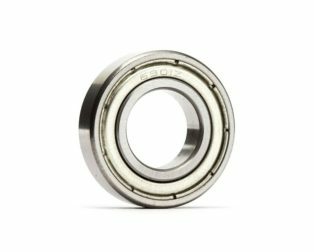 Secured using two grub screws, this bearing mount is a convenient option for your project or CNC machine. 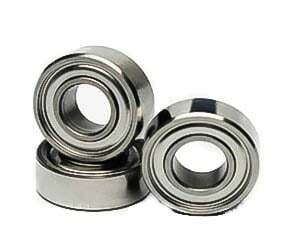 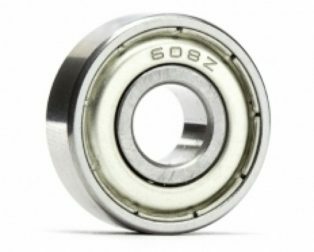 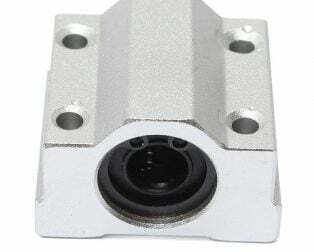 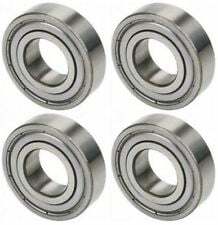 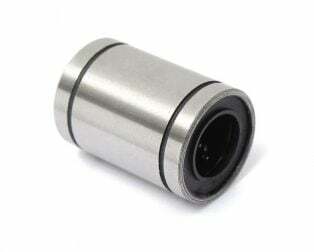 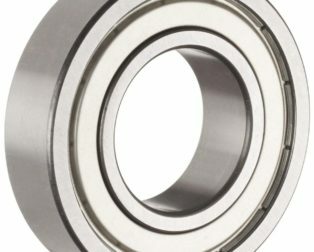 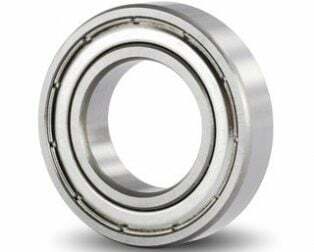 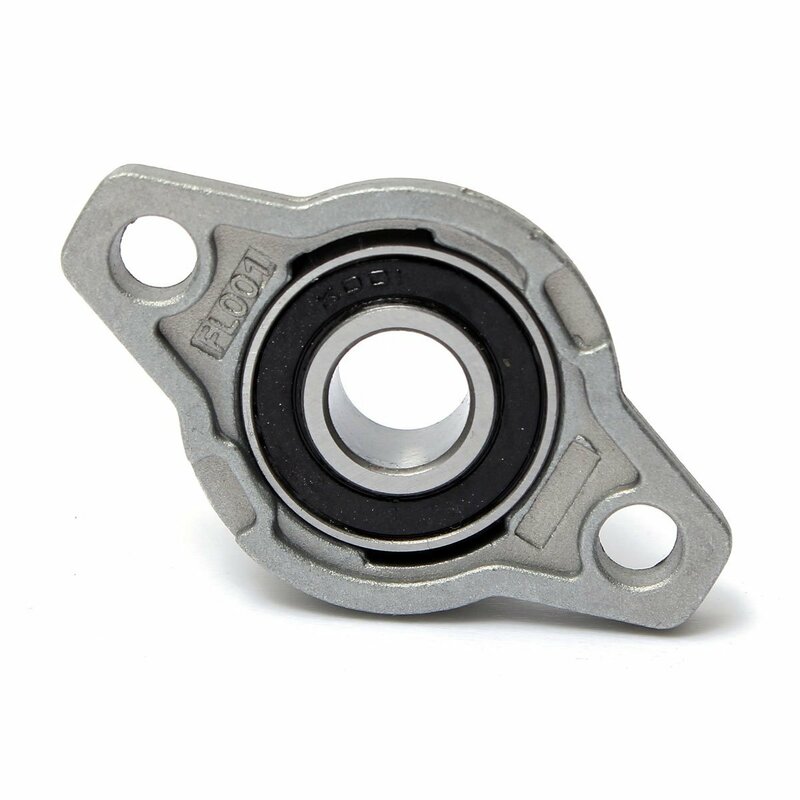 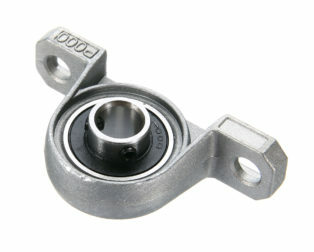 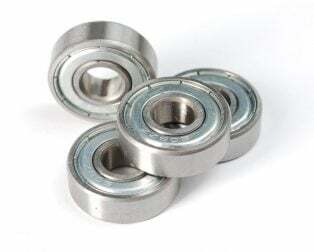 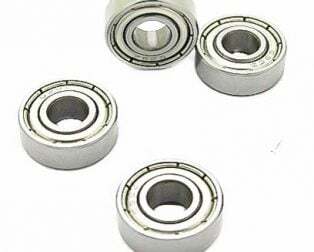 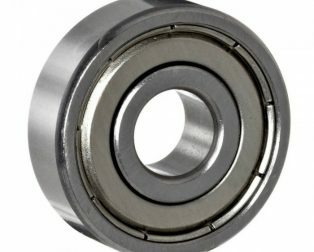 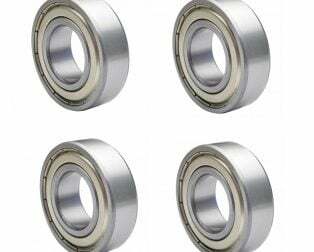 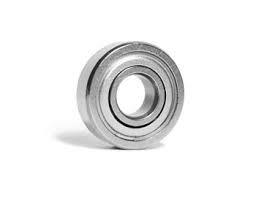 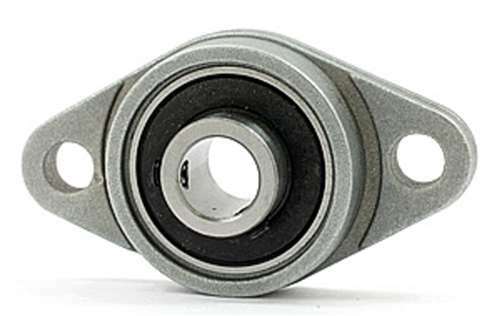 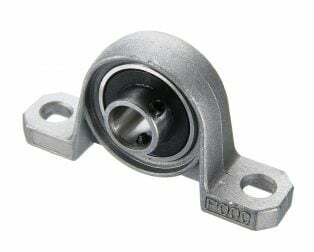 The insert bearings are the deep groove ball bearings with wide inner rings. 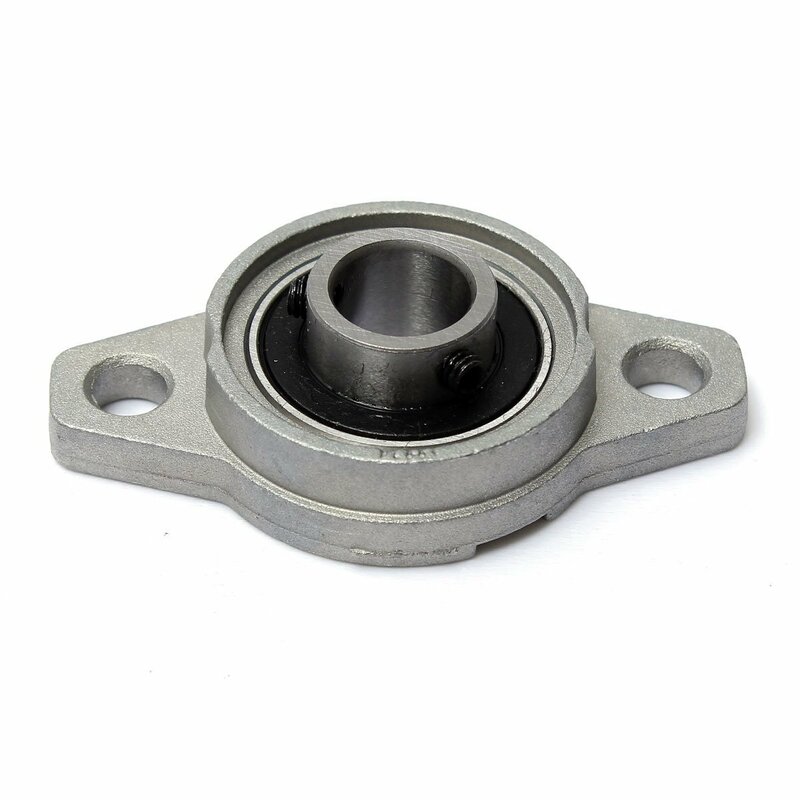 Pillow Block Flange Bearing is widely used in various of machinery, such as machinery and equipment, conveyors, machine manufacturing etc. 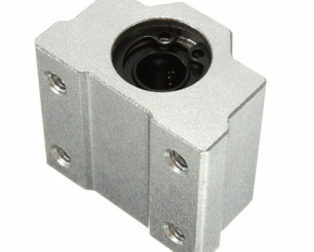 Great alignment support for the screw as it turns to keep your print head or cutter in perfect alignment while stepping. 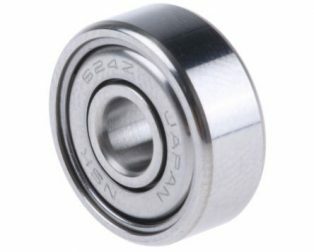 What makes these special is you can lock the T8 screw in place while the bearing lets it the spin. 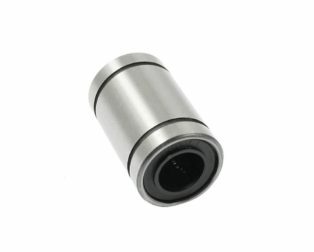 They can align with ease during operation and can be conveniently mounted or dismounted.